From Samuji Spring Summer 2017 Feeling Book; image courtesy of Samuji. 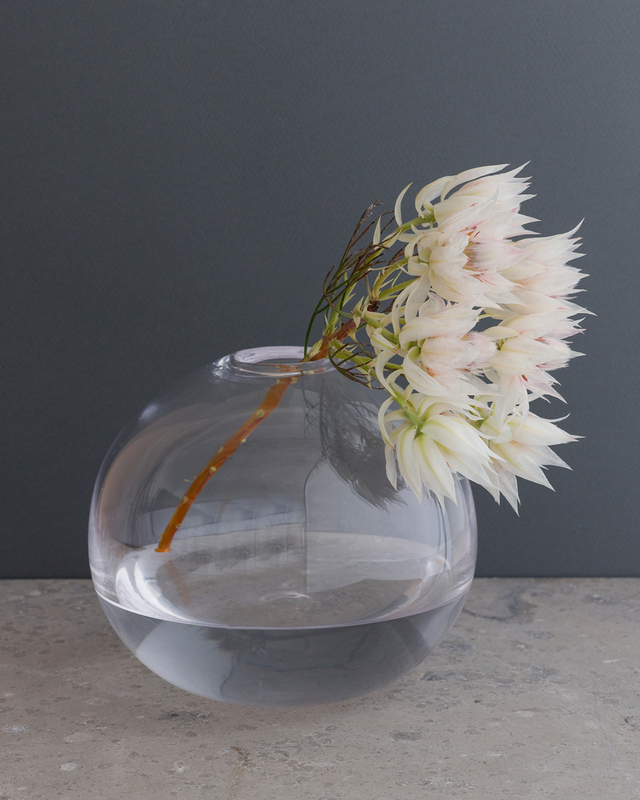 Clear Glass Bubble Vase from Samuji Koti home collection. Mouth-blown in Finland, each vase is unique. Image courtesy of Samuji. 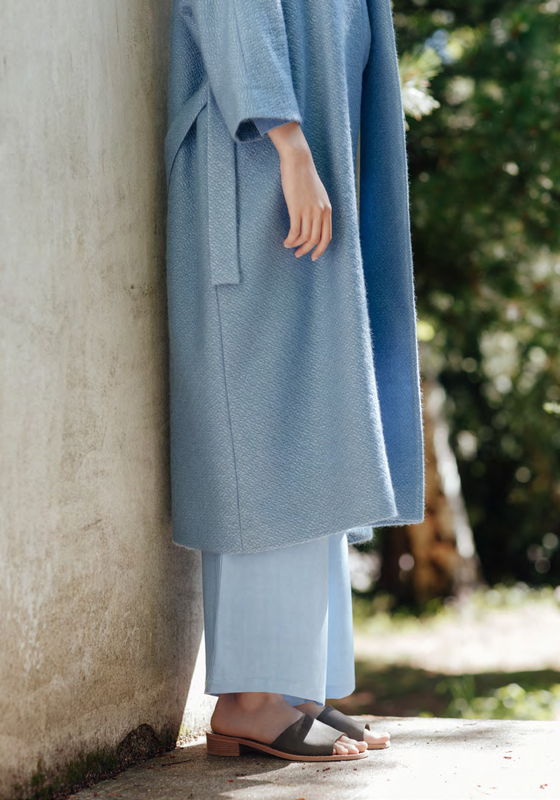 I am liking the direction Samu-Jussi Koski is taking his Samuji collections – both the womenswear line and the home line. The pieces feel elegant and timeless but they also carry a strong personality: stories, remembrances, meaningful attention to detail. My wardrobe contains a lot of Samuji since I have been working with the studio for so many years. What I most love about the pieces I have chosen for myself are the amazing materials and the ageless spirit. I could easily picture my mother wearing some of the clothes I wear myself, and I can easily picture myself five years from now wearing the same thing I wear today. 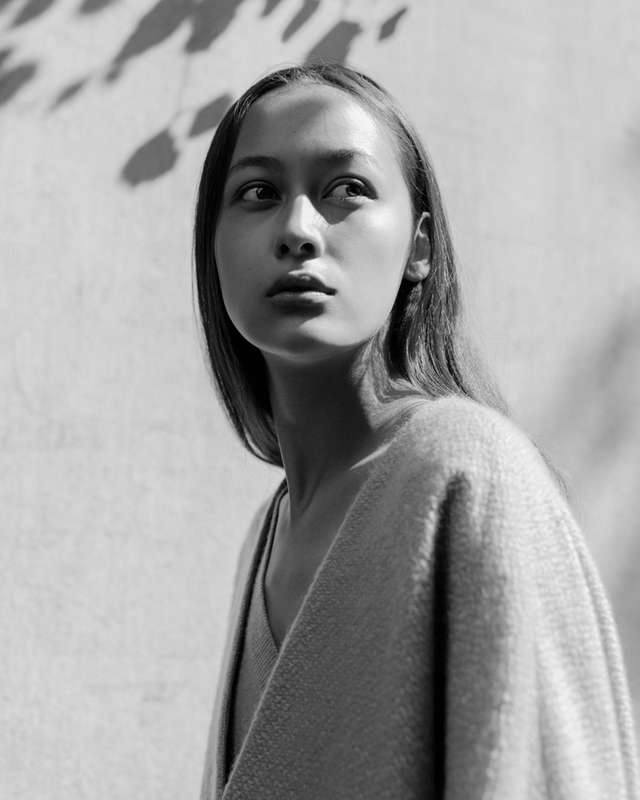 Just like the Olsens with their team at The Row have – in their totally own league and pricepoint – managed to create a brand focused on something very essential, I see great potential in Samu-Jussi’s vision. Fashion does not feel the right word to describe these brands. For me, they are more like their own small universes of clothing, where the quality of design and the user experience override trends and seasons. And look at it. I think there is something about Samuji’s spring collection that just feels so natural and right.